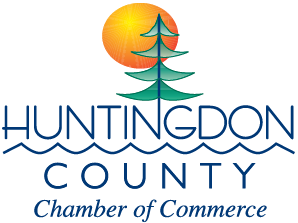 Huntingdon County’s unique mix of forests, farms and small towns make it a pleasure to visit and an ideal place to live. Comprised of 48 townships and boroughs, Huntingdon County is largely rural. It is a place where people know their neighbors and families have roots that reach back for generations. But, the community is full of surprises. Juniata College started here in 1876, attracts 1,600 students annually and their influence helps to give the area a younger more vibrant feel. In fact, a few years ago, a poll of readers resulted in Budget Travel naming Huntingdon the 5th Coolest Small Town in the United States. The list attracted national attention and was highly reported. 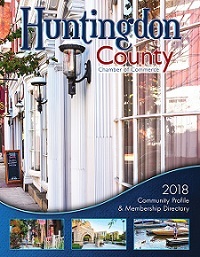 Huntingdon is the county’s seat of government and its largest community. Home to just over 7,000 residents, the borough is situated on the banks of the Juniata River, near the mouth of Standing Stone Creek. 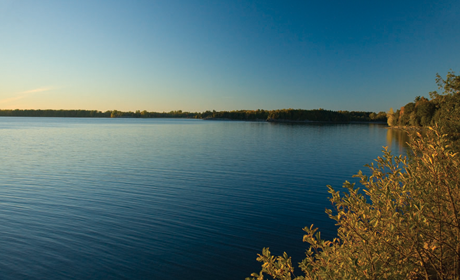 Land for the town was originally purchased in 1766 by Rev. Dr. William Smith and later named for Selina, Countess of Huntingdon, England. 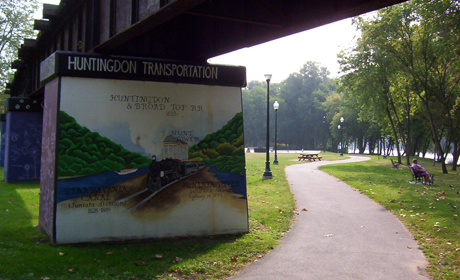 Huntingdon County is located in south central Pennsylvania, among ridges of the Appalachian Mountains. Visitors quickly discover why the area is nicknamed “Land of 1,000 Hills,” as the area is laced by forested ridges and agricultural valleys. The Huntingdon Area comprises approximately 100 square miles of the county’s 895 square miles. Approximately 72% of the county is forested, 22% agricultural and 4% developed according to the Huntingdon County Planning Commission.